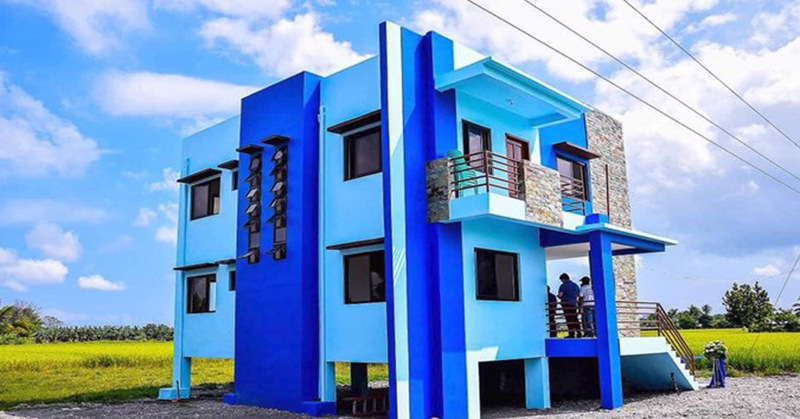 CALAPAN CITY, Oriental Mindoro, – The city government of Calapan led by Mayor Arnan C. Panaligan recently inaugurated a P3.7M evacuation center located in Barangay Buhuan here. The center can accommodate people living near the area in case of emergency. It is a two-storey building with comfort rooms and potable water for the use of evacuees. Barangay Buhuan is a flood-prone area in the city. Past flooding incidents severely affect the area. Mayor Panaligan said the evacuation center would serve as sanctuary of affected barangay folks should flood occur in the area. The evacuation center is located near the Panggalan Bridge, which is easily accessible during the time of disaster like the occurrence of floods.